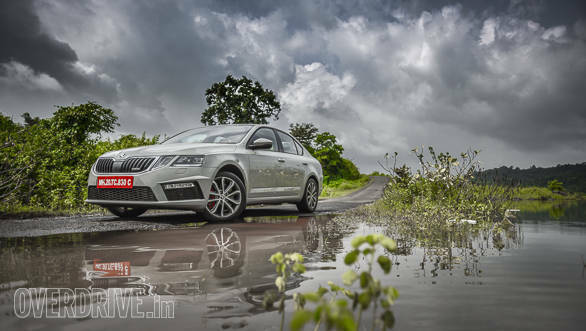 In the next step towards its India 2.0 plan, Skoda Auto has taken measure to enhance the sales and service experience for customers. A number of measures have been by the company in this regard. It has refurbished the look and feel of its sales and service outlets to present the brand better and to enhance the feel of the Skoda brand. Highest priority has been given to functionality, clear orientation and transparency. The company also offers a four-year service package which gives owners access to a four year/1,00,000 warranty period, four year roadside assistance and an optional four year/60,000 km maintenance package. customers to book a service appointment, locate the nearest dealership facility, connect to Skoda customer care, and access their vehicles entire service history and itemized billing record. Other innovations are iService, this enables a standardized and paperless service consultation process, an AI-enabled chatbot to facilitate 24x7 customer support services and interactions. Further, digital tools like Package Pricing System Online (PPSO) which enables a user to secure an accurate cost of repair taking into account all factors and Auto part, an automated spare part ordering tool, also have been introduced. overall cost of ownership of a Skoda vehicle.